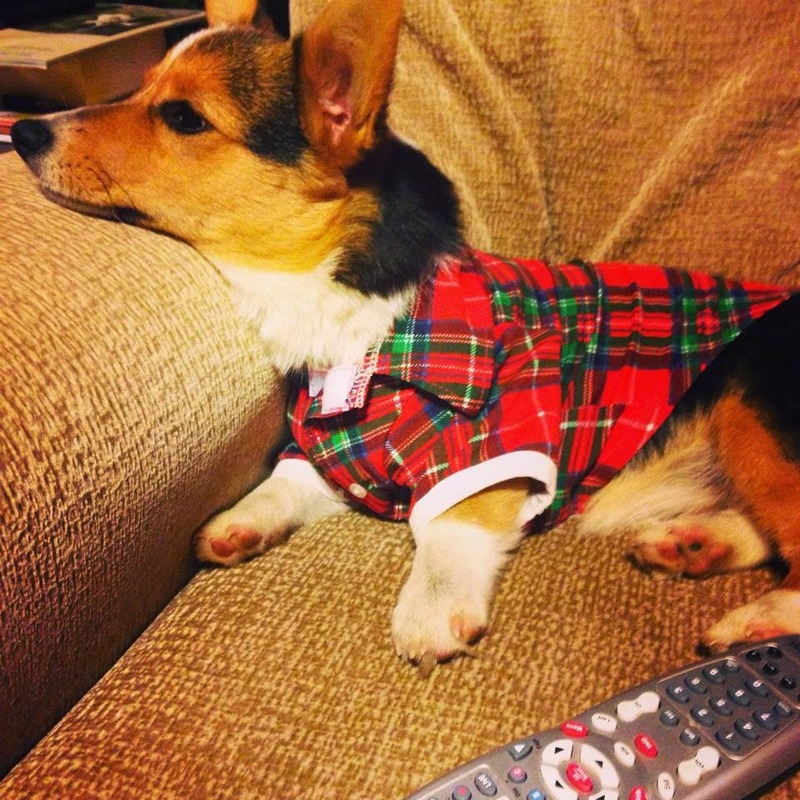 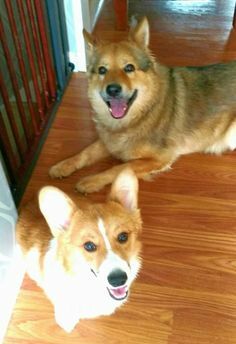 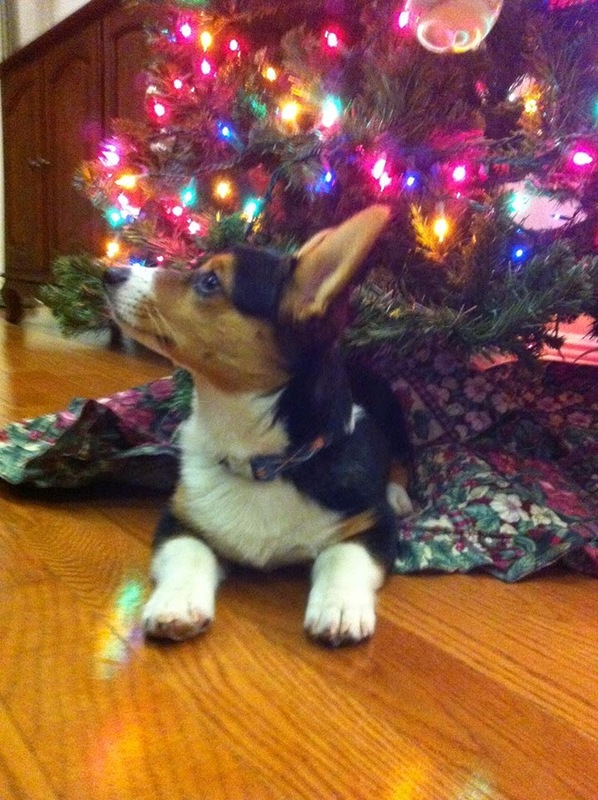 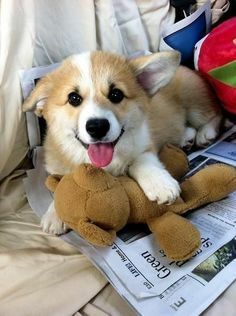 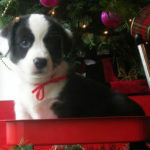 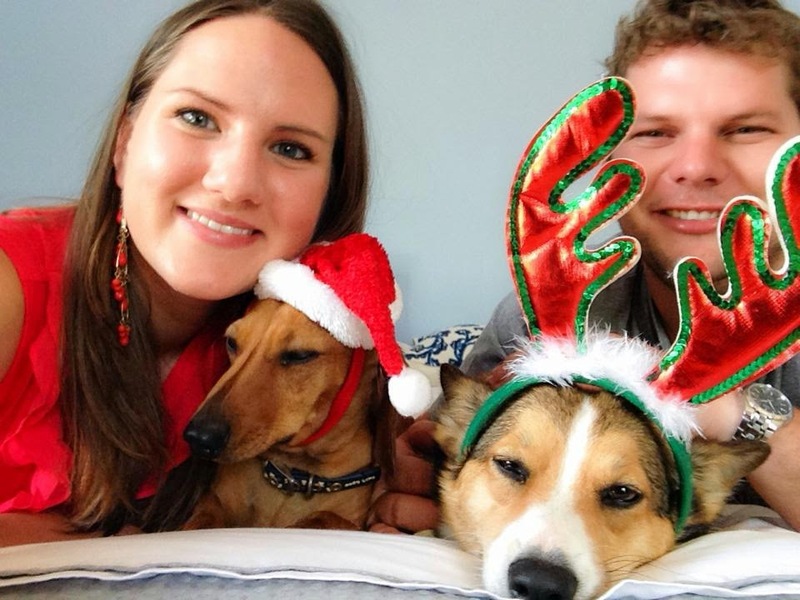 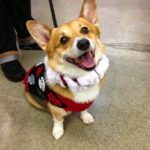 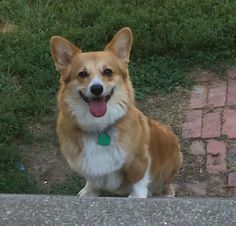 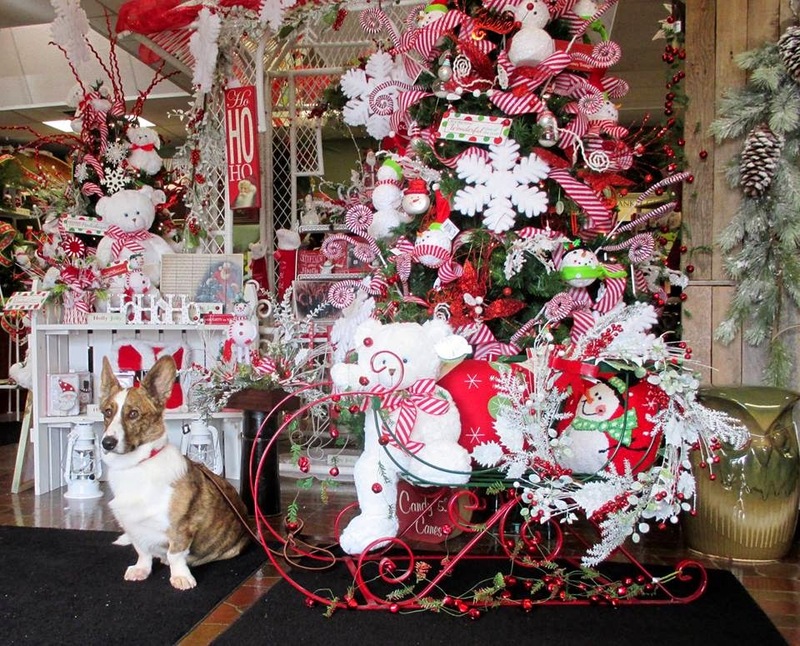 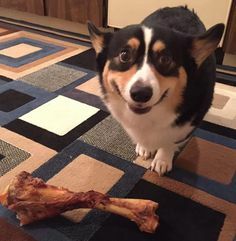 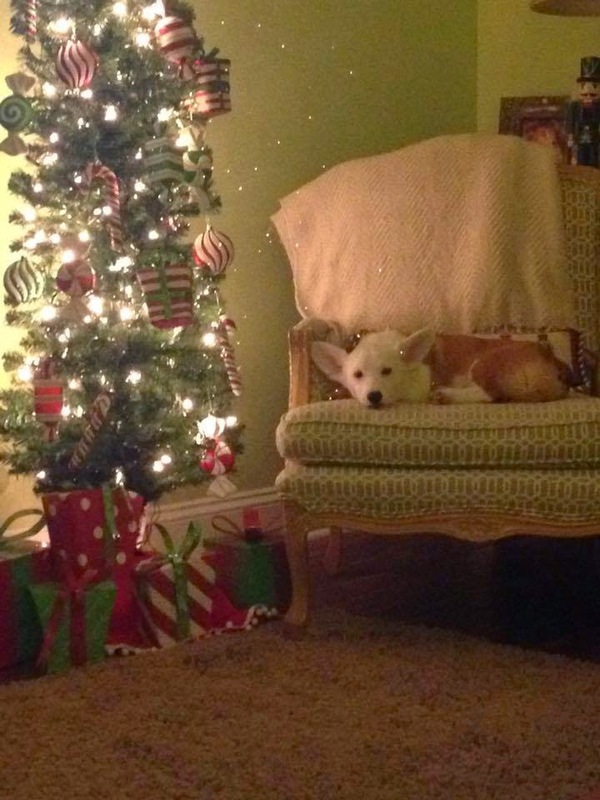 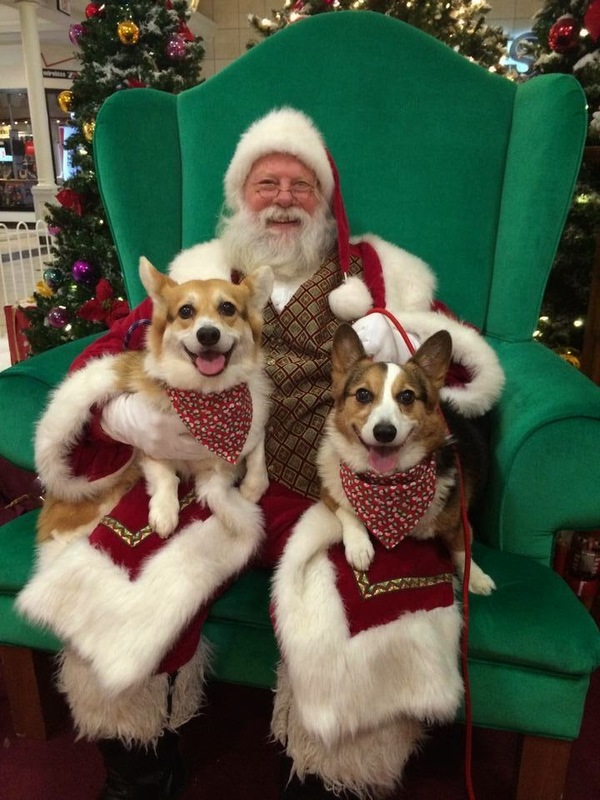 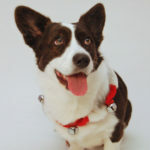 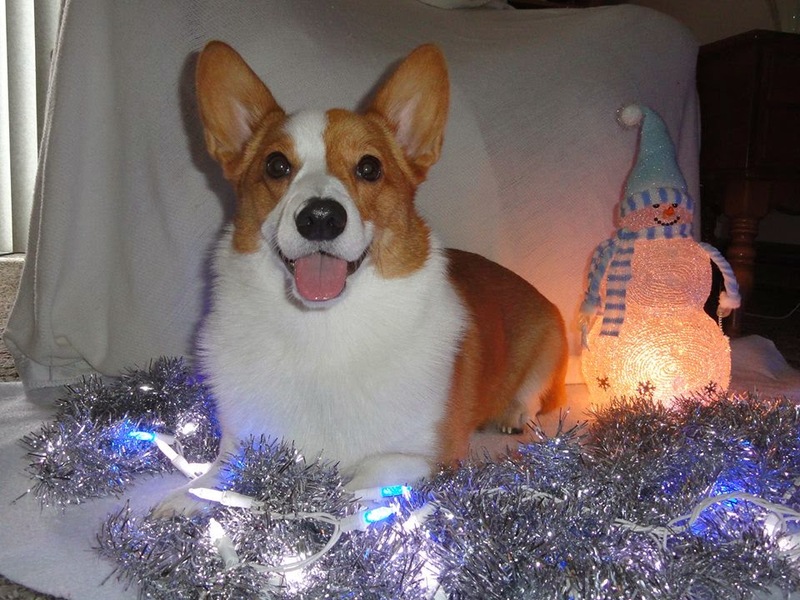 Got Christmas-y pics of your Corgis? 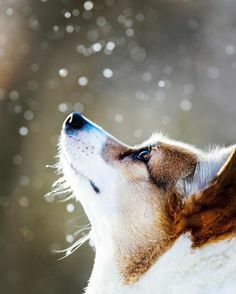 Send them in! 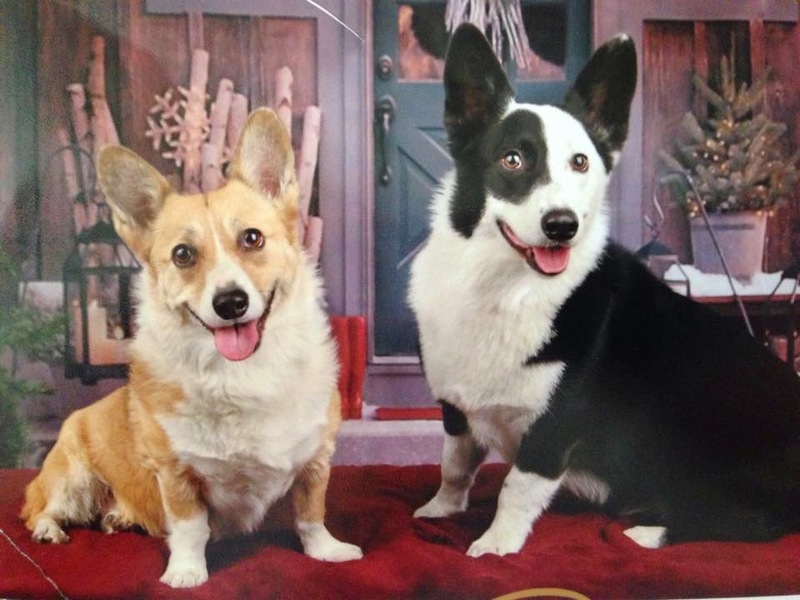 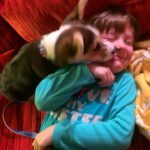 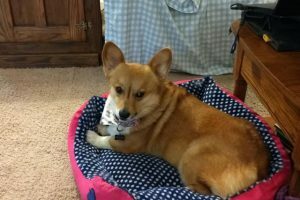 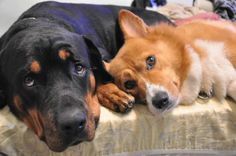 They might just appear on the blog: thedailycorgi@gmail.com. 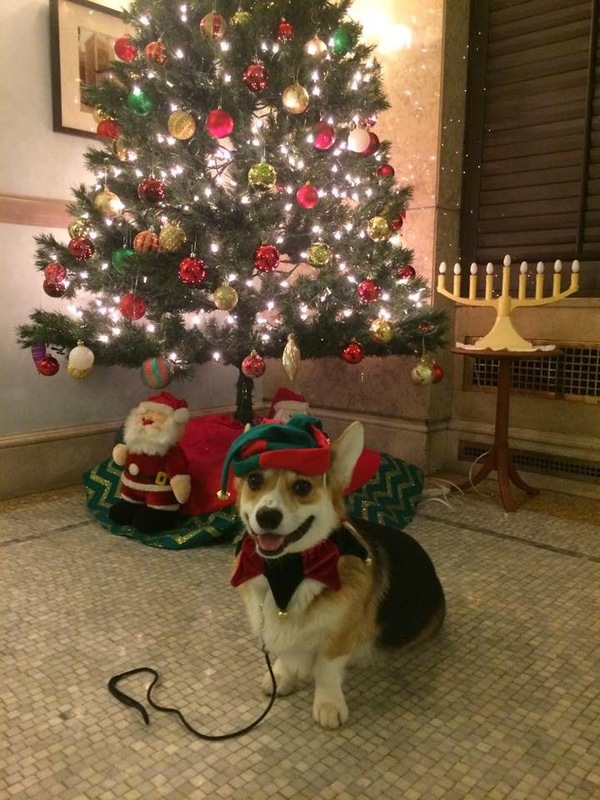 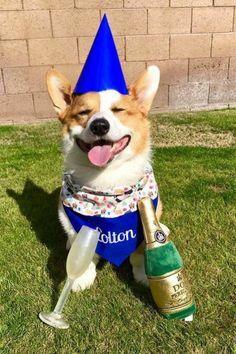 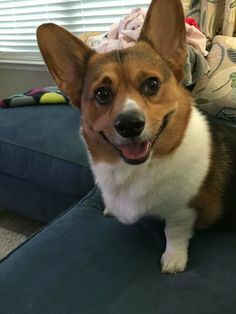 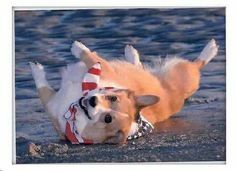 On the first full day of Hanukkah — Wednesday, December 17th — I plan to to have a day devoted solely to Corgis in homes where Hanukkah traditions are observed and celebrated. 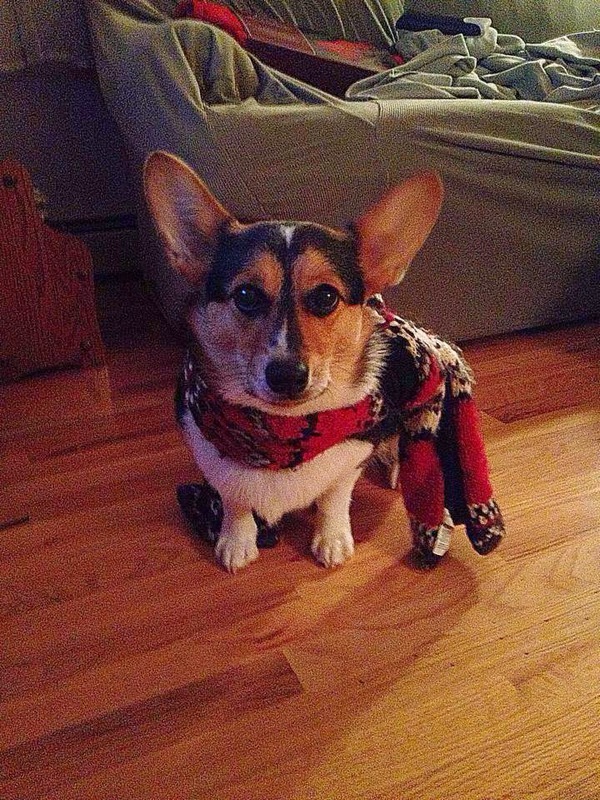 So send me those seasonal pics too, please! 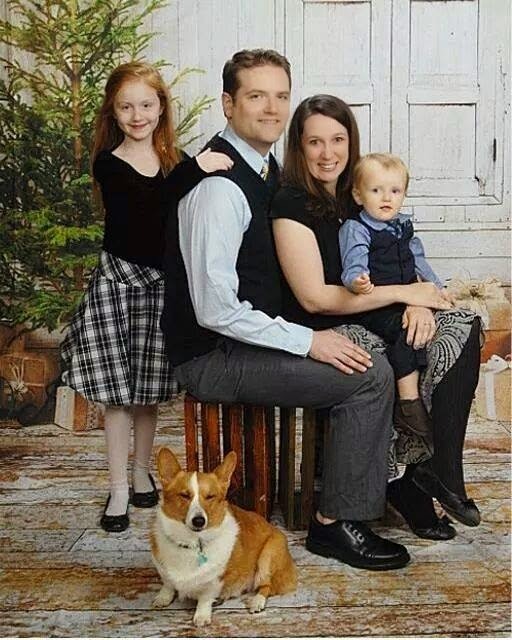 The Webster Family, including shortest member Bean.